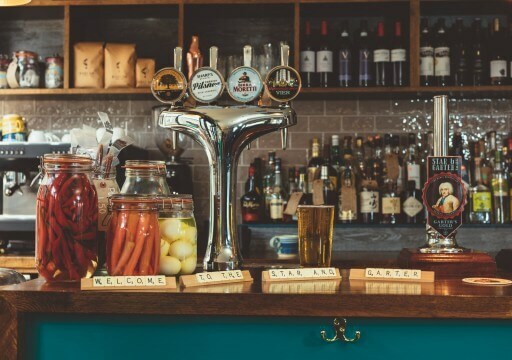 Winner of Best Foodie Pub in the South West by Food Magazine, the Star & Garter. Fish direct from the boat. Meat from the farm, butchered, cured and smoked by us. World class whiskies. 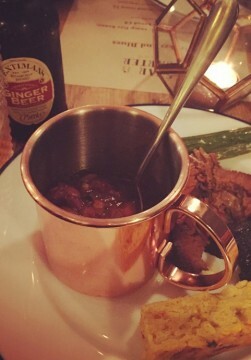 Rums galore. Harbour views, singing the blues. Welcome to the Star and Garter, in the heart of Falmouth. 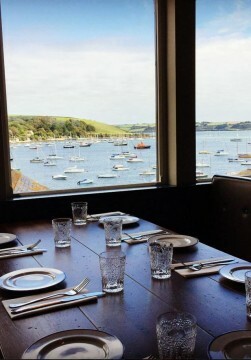 The Star & Garter has stood as a pub at the heart of the town since 1892 and boasts unspoilt views of Falmouth Harbour. Elliot, 32, himself a trained chef and Becca, 29, who grew up in Falmouth, seized the opportunity to buy the premises in January and have overseen a much needed restoration of the Georgian building, maximising the harbour views with a bigger dining area, bespoke fixtures and fittings and cosy wood burner. The new open kitchen features a ceramic bbq, pickling area and butchery room. The couple plan to wow locals and tourists alike, with meat butchered, smoked and cured on site and fantastic Sunday roasts. Trio of chefs, Steve Knowles, Andi Richardson and Adam Banks, who met when working at Jamie Oliver’s Fifteen Cornwall, have been brought on board to lead the revolution at the historic free house with a British-Mediterranean style of food. Drinkers will be happy with regular changing beers, featuring an ale brewed exclusively by Penryn based Rebel Brewery, numerous gins, whiskeys and rums to honour the pubs nautical past and an exciting wine list put together by in-house sommelier and front of house manager, Kirsty Richardson. 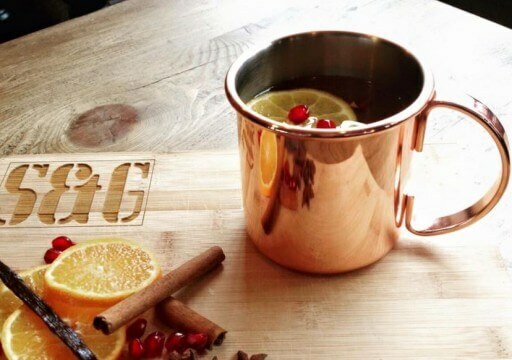 Star & Garter chefs will cook over an open fire, applying a nose-to-tail philosophy, ensuring the whole animal is used and everything is fresh and seasonal as can be. 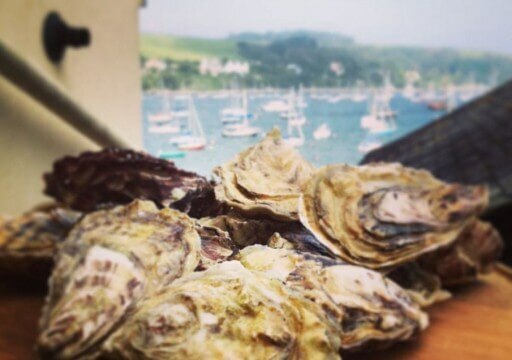 They will be using fresh fish landed in Newlyn each morning and meat from well-known butcher Phillip Warren, as well as Falmouth Oysters picked straight from the river right outside the front door. We can ensure the menu will be daily-changing and never boring. 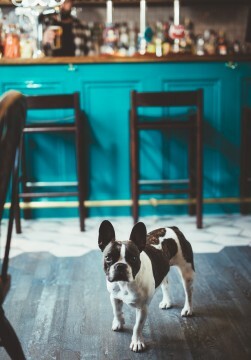 The bar menu will feature snacks like home-made pork pie, home-cured sausages and pig’s head nuggets to name but a few.